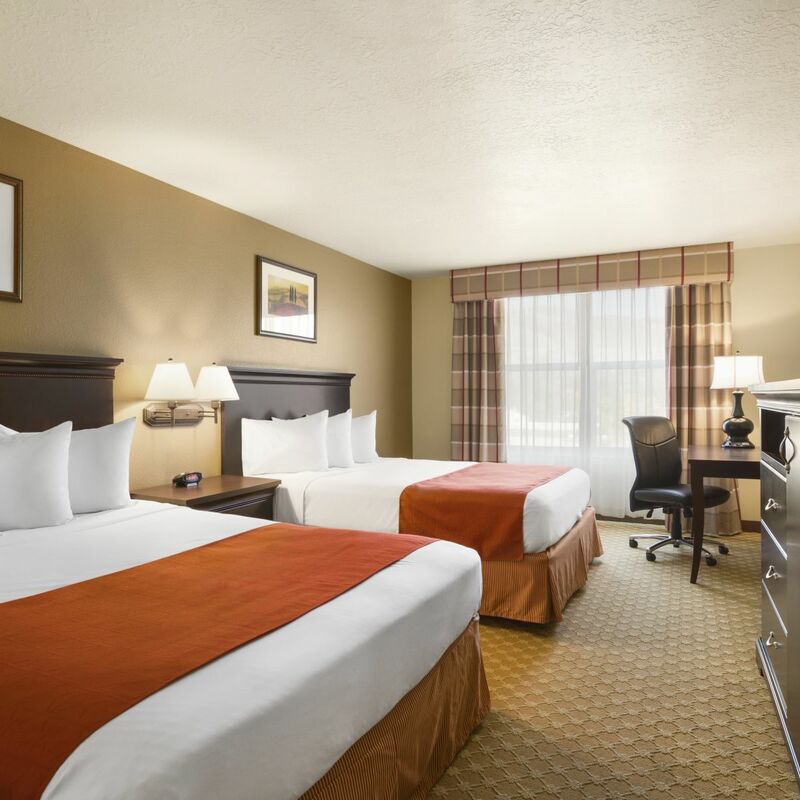 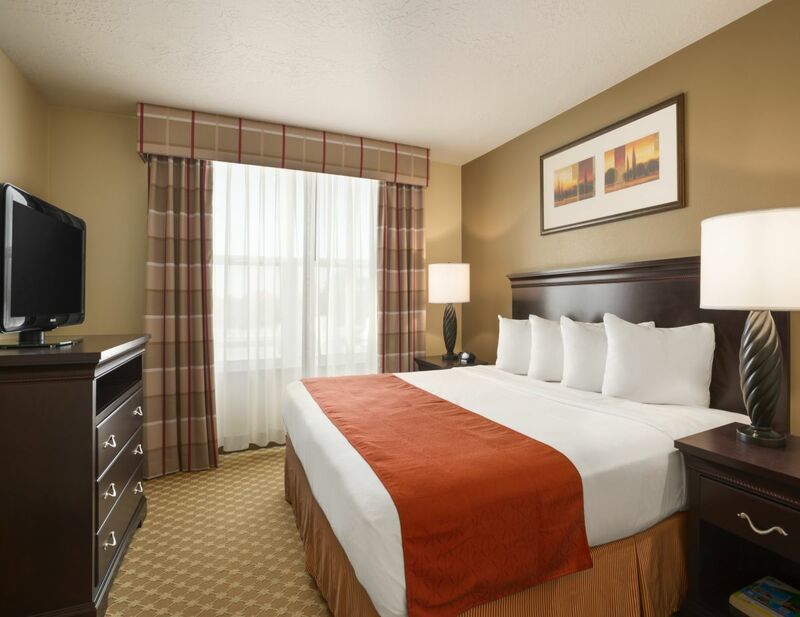 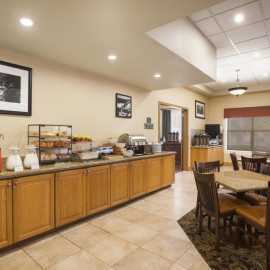 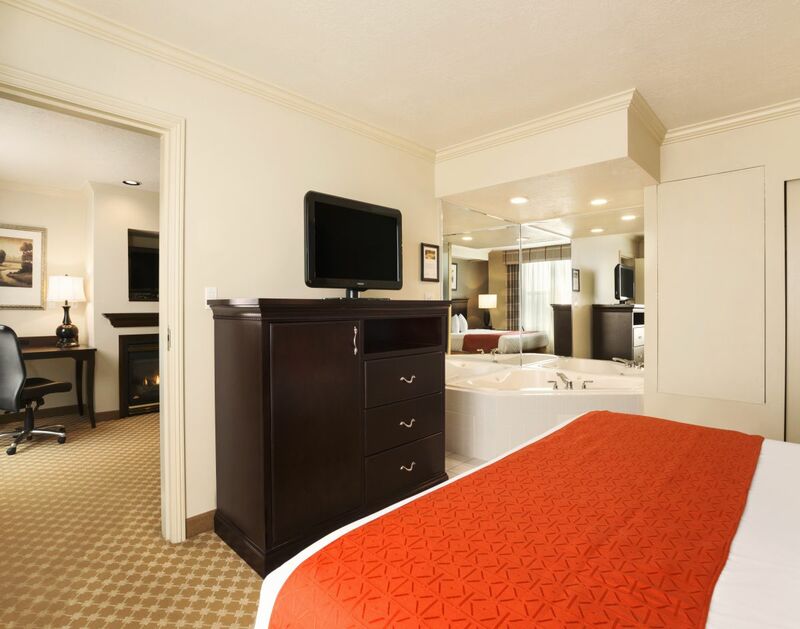 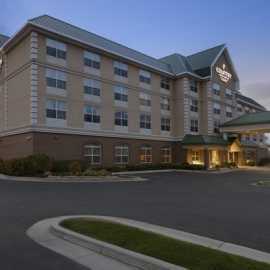 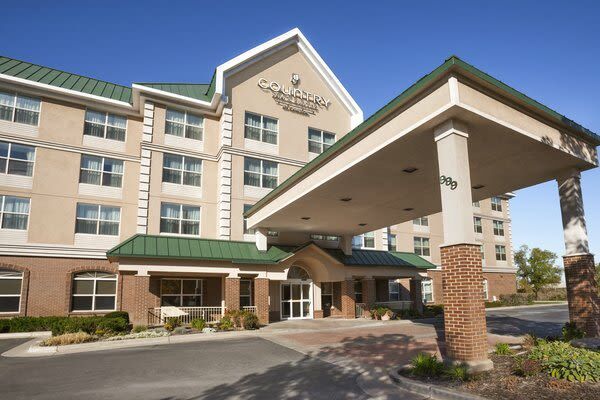 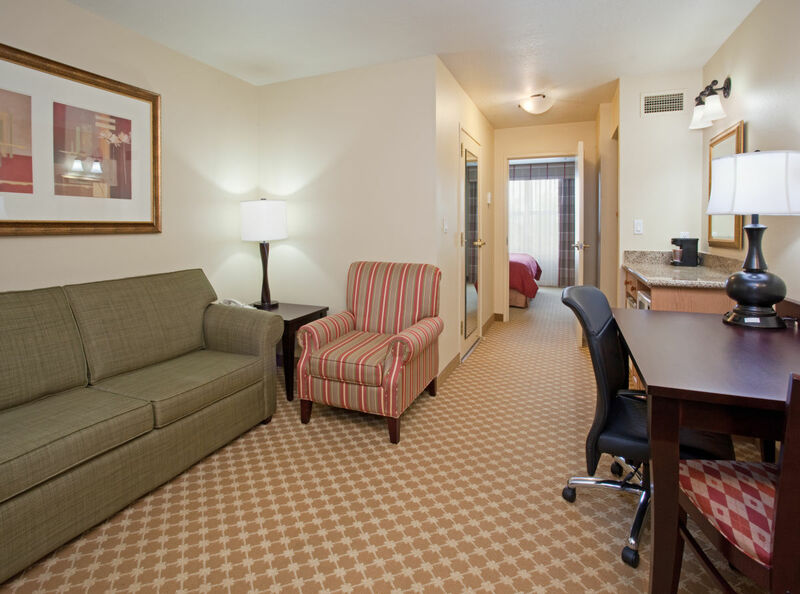 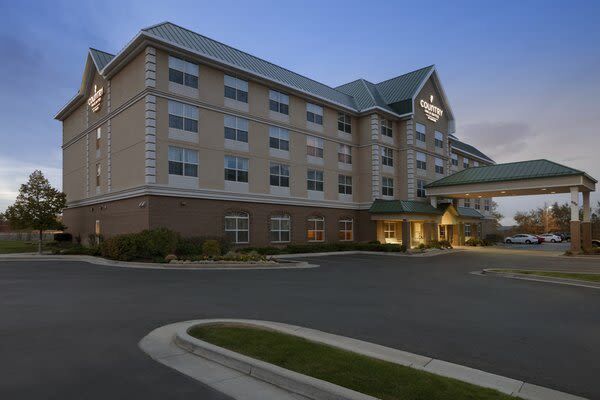 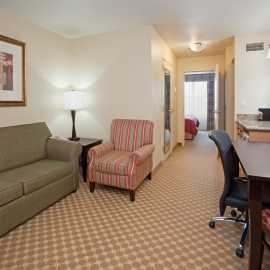 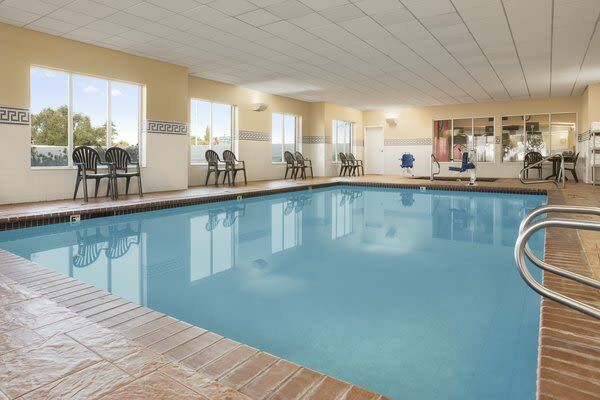 Country Inn & Suites Bountiful is located 10 minutes from Downtown Salt Lake City. 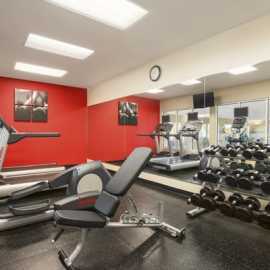 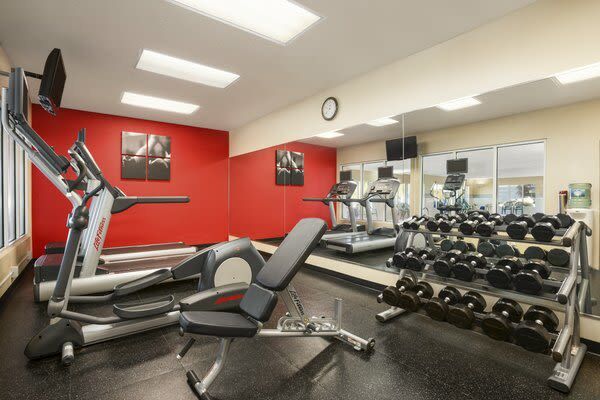 Enjoy a variety of welcoming amenities, including a 24 hour indoor pool, whirlpool and fitness center, complimentary fiber optic internet access, free parking, and our complimentary hot deluxe breakfast buffet. 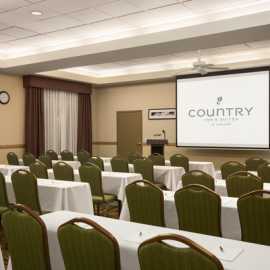 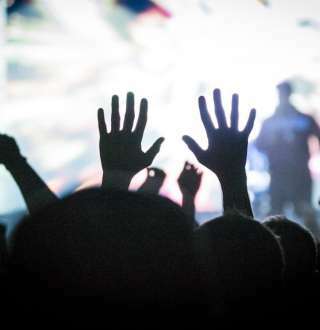 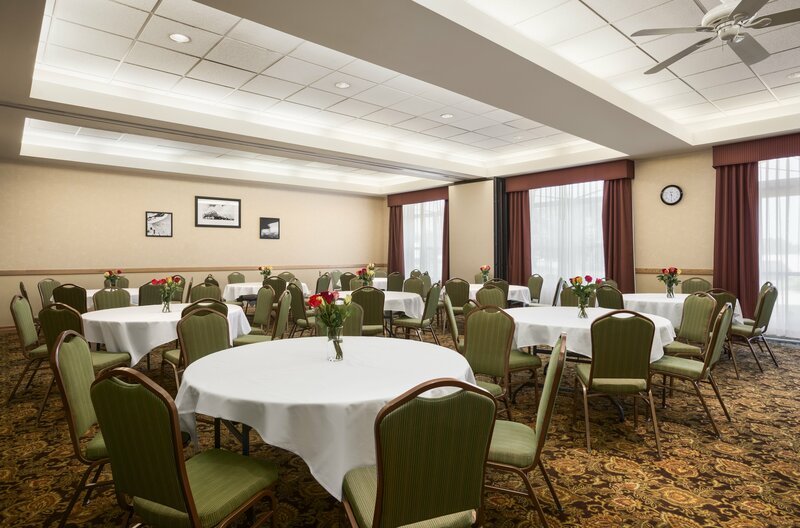 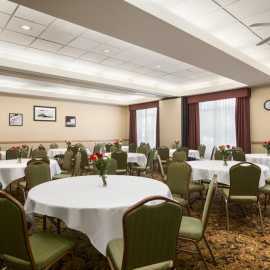 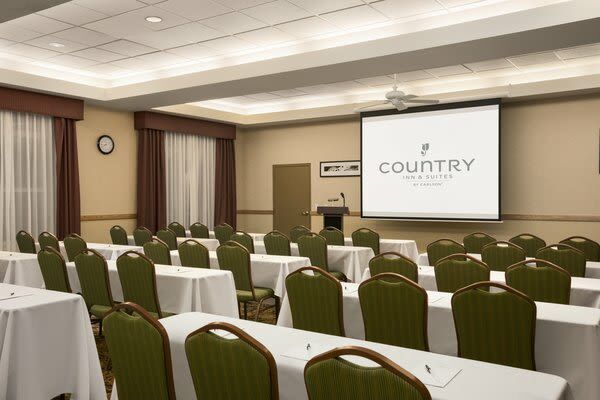 Ideal for business and leisure travelers in Bountiful, our hotel provides meeting services, and spacious suites.